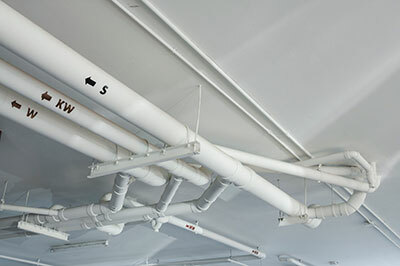 Ways for easy maintenance in your air ducts. Find out the simple tips in these blog posts. Our professional air cleaning specialists are the experts in making sure the air ducts in your home stay clean and sanitary. For details on how we do this, scroll down to check out our blog below. You buy an air conditioner to get rid of the air pollution. But if the air conditioner you are using provides polluted air, there is no difference whatsoever. Discover how mold is removed from the HVAC system components and how the risk of future growth is minimized.